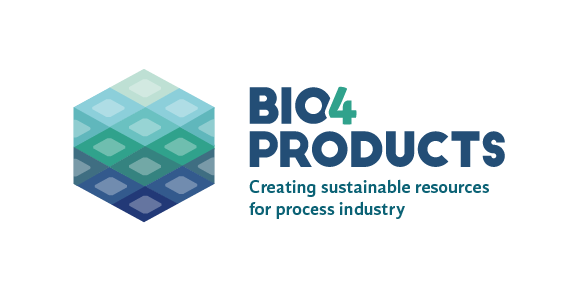 Bio4Products will demonstrate an innovative two-step conversion method to transform straw, bark, forest residues and sunflower husks into renewable chemicals. The project will show how these sustainable resources can replace fossil material in a wide variety of end products. 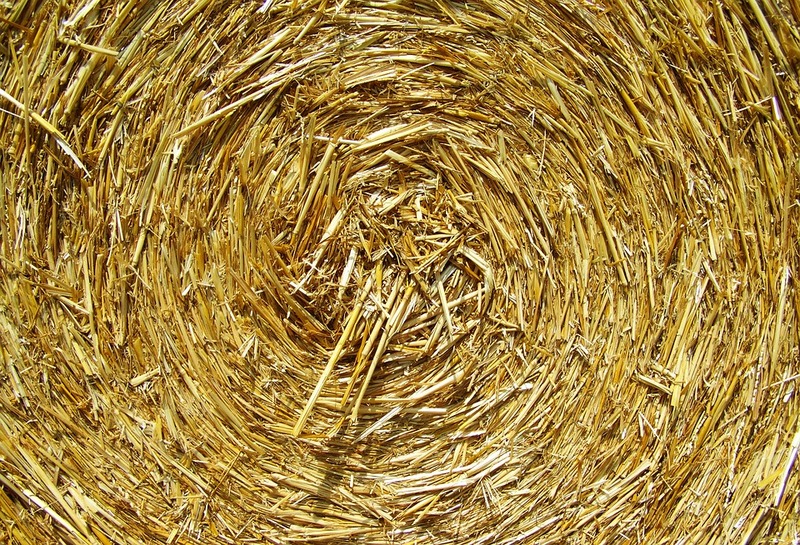 A residue from grain production, straw is most commonly disposed of, or used for energy production or animal bedding. 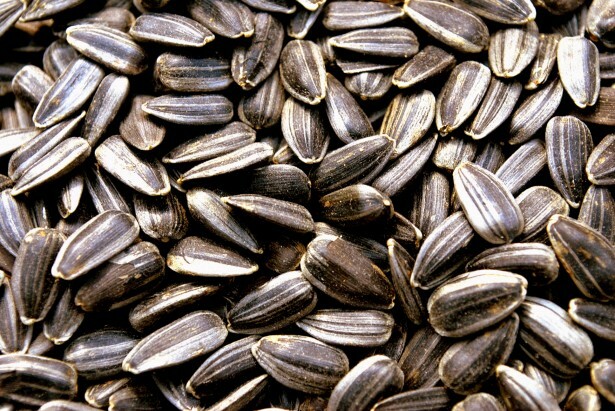 Unused during the production of sunflower oil, sunflower seed husks are currently disposed of or used for energy. 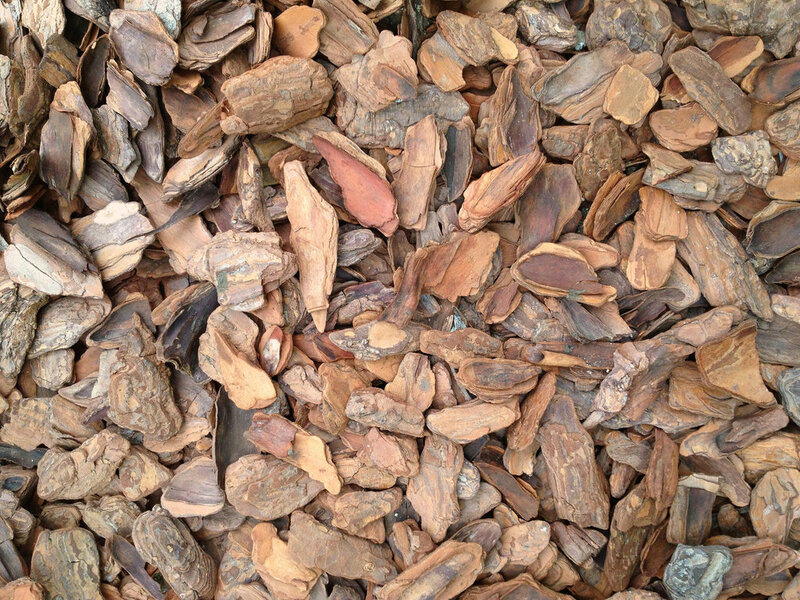 A residue from the debarking of trees, bark is generally disposed of or used for energy generation. 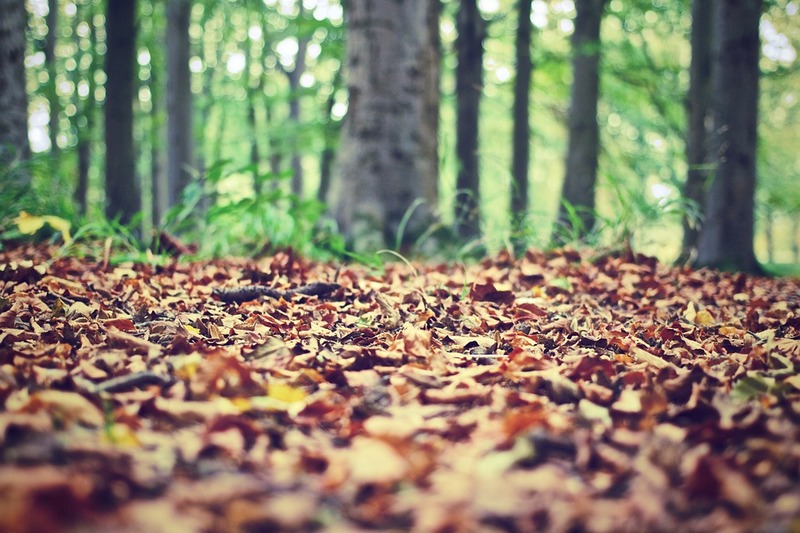 Forest residues consist of small trees, branches and tops that are left in the forest after wood harvesting. New bio-based resins will have applications in the automotive industry, insulation, steel industry/metal casting, household and abrasives. 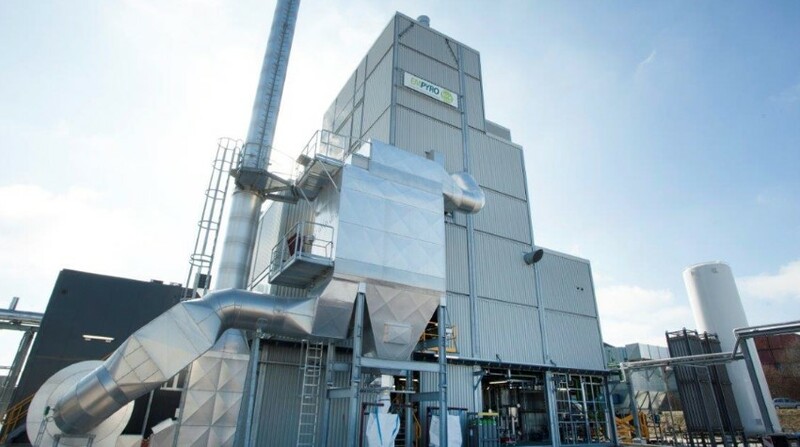 Bio-based phenol formaldehyde insulation foams for the construction sector. Bio4Products will replace up to 75% of the fossil material in sand moulding resins, used as binders for casting, and other furan based resins. 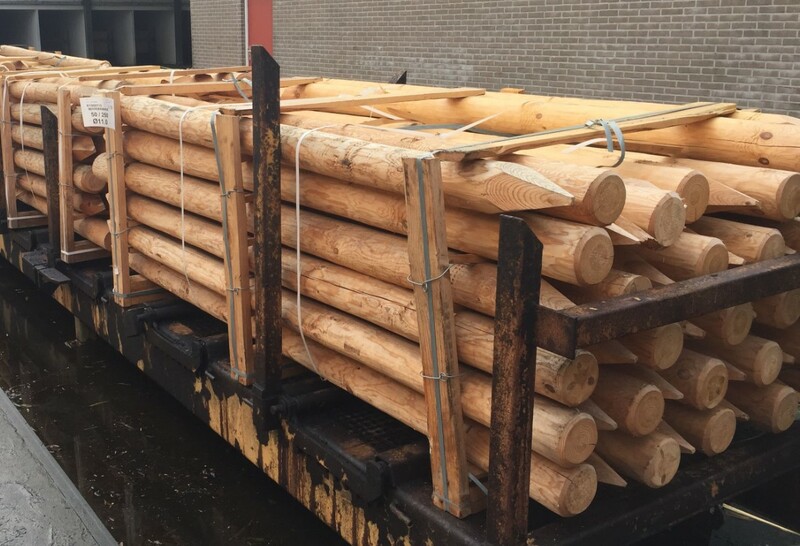 Pine wood modified with a bio-based resin can replace fossil creosote or tropical hard wood.